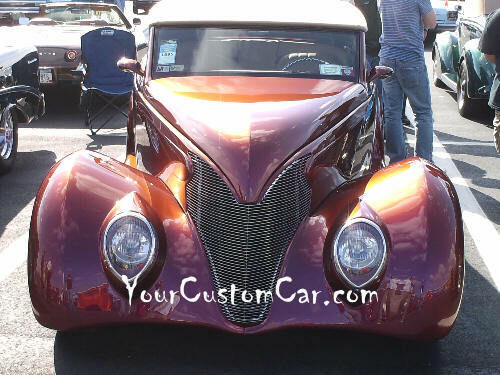 I found the Custom Fords, both cars and trucks, at this car show to be outstanding! 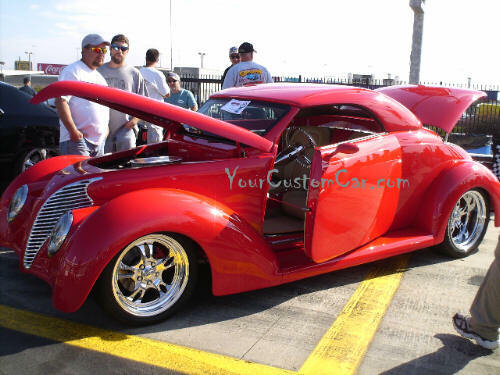 I've always favored classic Chevy's, but after seeing these Fords, I might reconsider...and I'll never forget the look of some of the Fords at this show. 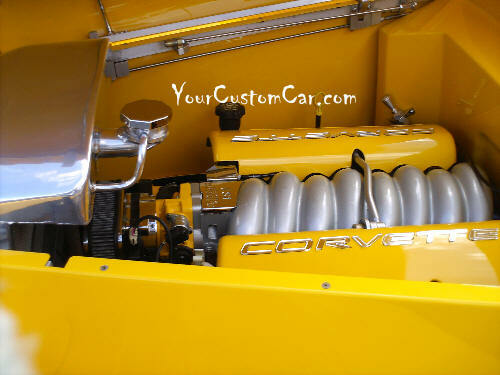 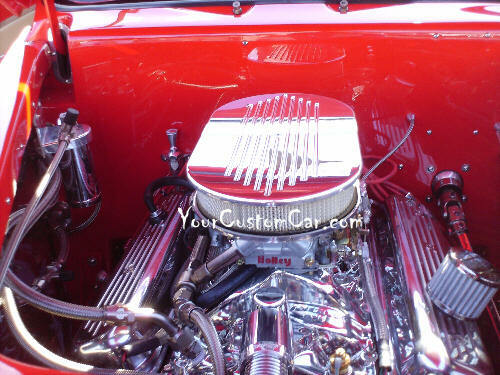 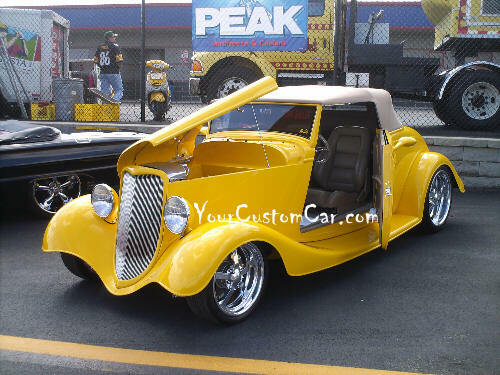 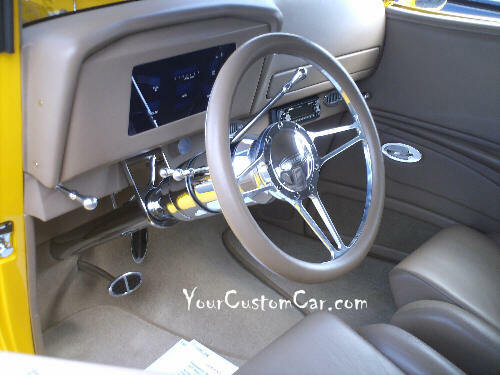 For instance,the yellow 33 Ford with the chopped convertible top in the pics below! 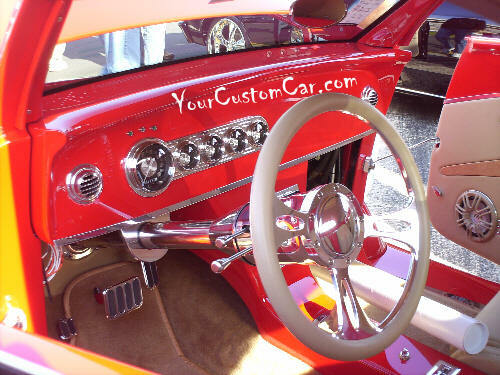 The interior of the Red 34 Ford was incredible! 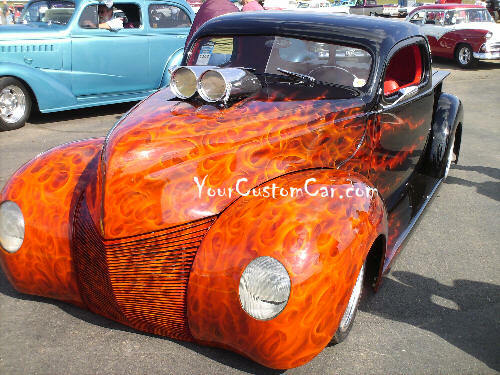 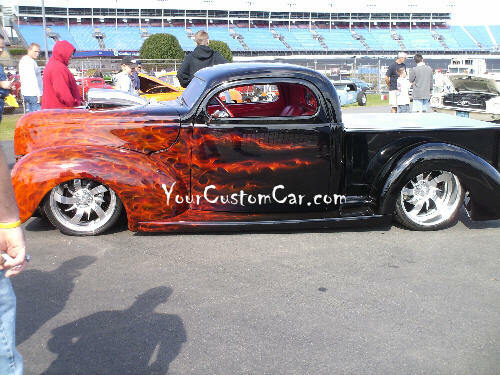 The body on the 39 was perfect, and the flames on the True-Flames on the Hand-built 40 Ford Truck were unbelievable! 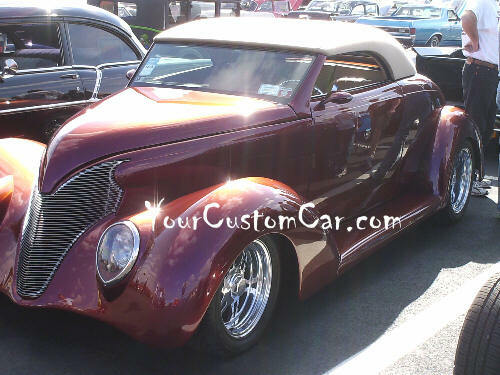 As I said before, the Good-Guys Rod and Custom Association definitely know how to put on an killer Car Show!